It can do key programming for PSA ford fiat VAG. Did Kia Ria 2014 with I4D60…. Cannot read pin but programmed key when we had pin. Did Hyundai i10 2012. Read Pin and programmed 7936 (ID46). Quick and easy. Golf 6 2012 white color, write 2 sec !! Audi A4 2007… in 20 seconds by OBD. 2013 jetta mono display ok.
OBDSTAR X300 PRO3 working with eeprom adaptor for immo matching (EEPROM is used to read out password from EEPROM chip and restore data). The PIC adapter working with OBDSTAR X300 PRO3 is to read write CPU data on a part of car computer. Why immobilizer coil needs to be initialized? Take FAW Wei Chi V5 (Immobilizer coil model is 89783-52Q40) and FAW N5/N7 (Immobilizer coil model is 89783-TBA00) for example, if their keys are lost, the 4S tend to replace new immobilizer coil then match key, usually a immobilizer coil cost about $50-$85. However, our OBDSTAR PIC adapter is designed to initialize adapter without replacing immobilizer coil, you just directly match new key after immo coil initialization. Besides, PIC adapter is able to initialize immo coil for unlimited times, which will help car owner save the new immobilizer coil cost and also time cost. 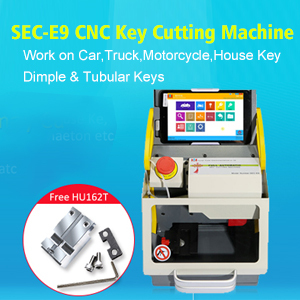 How to activate CGDI Prog BMW MSV80 key programmer? CGDI Prog BMW MSV80 key programmer needs to activate every 3 months, here offer activation procedure. How to Update Xtool X100 Pad Tablet Key Programmer Software? Recently uobdii engineer received customer emails about how to update XTOOL X100 Pad Tablet Key Programmer. Here is the instruction on original Xtool X100 PAD scanner upgrade. 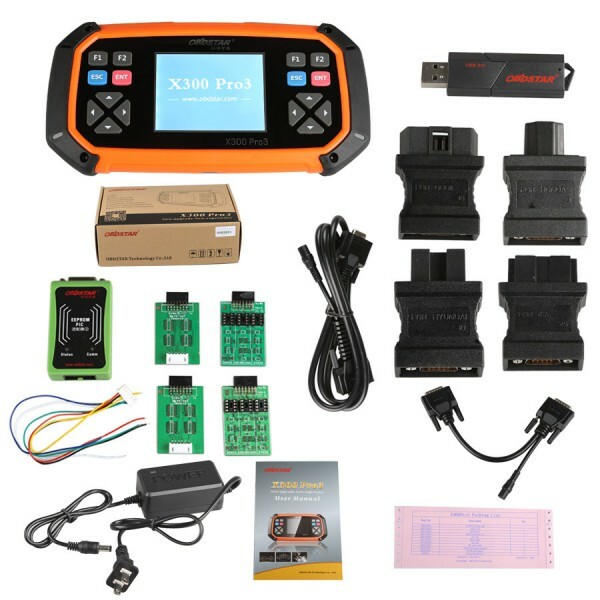 This article show a OBDSTAR X300 DP Plus test case on Fiat Delphi 93C66 PIN code reading.If you want to get more test case,check here:OBDSTAR X300 DP Plus test cases.